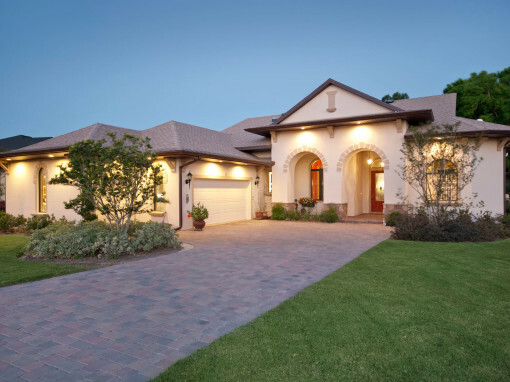 If you are looking to build or buy a new home, you probably know that location is key. 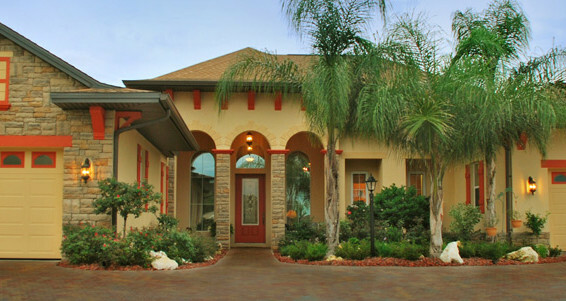 And location is one of Harbor Hills most striking and unique features. 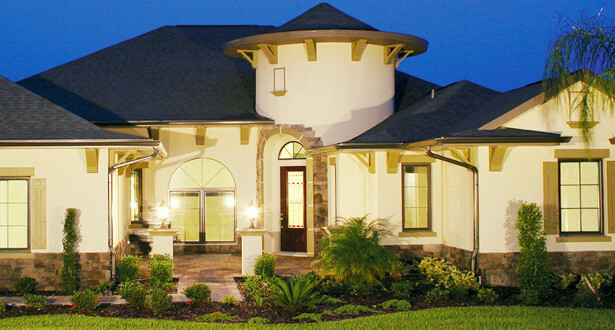 New homes in Florida, even in today’s market, are still some of the most coveted real estate in the nation. 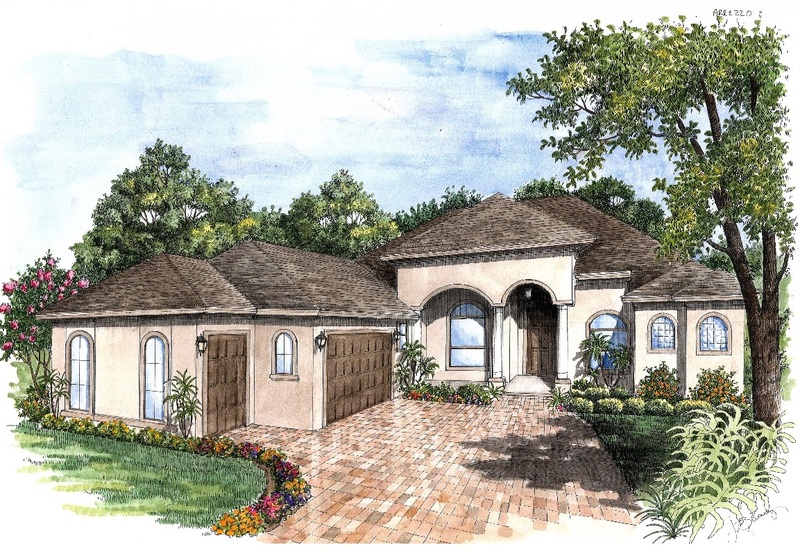 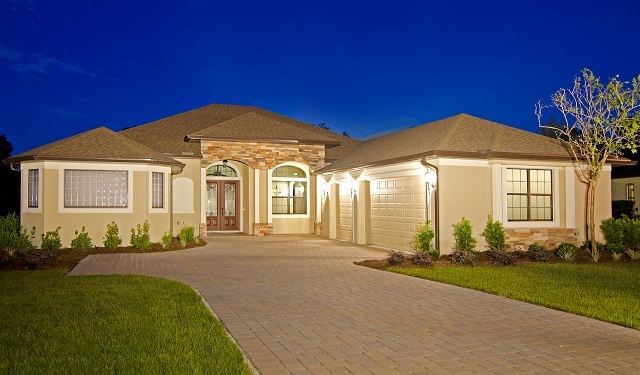 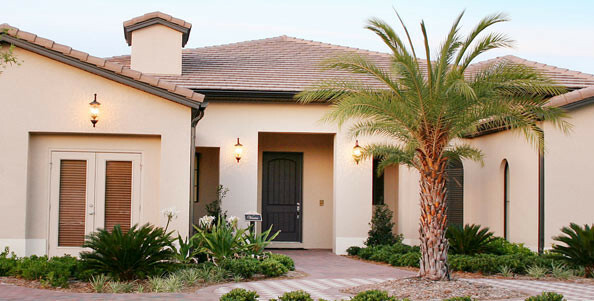 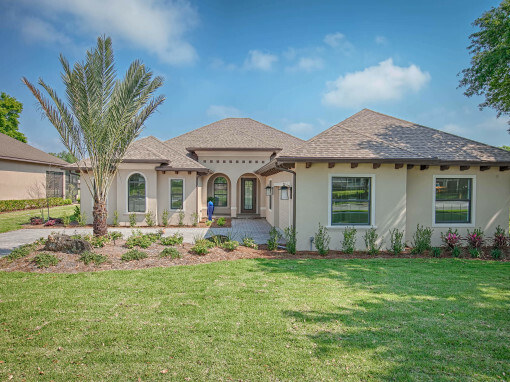 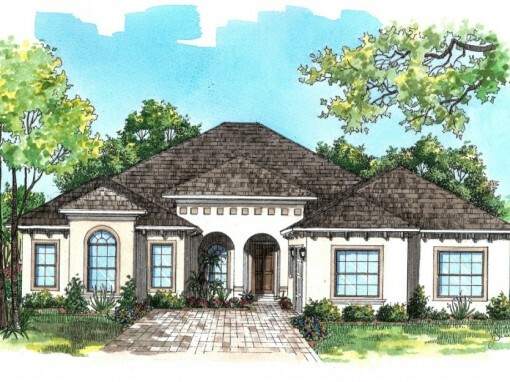 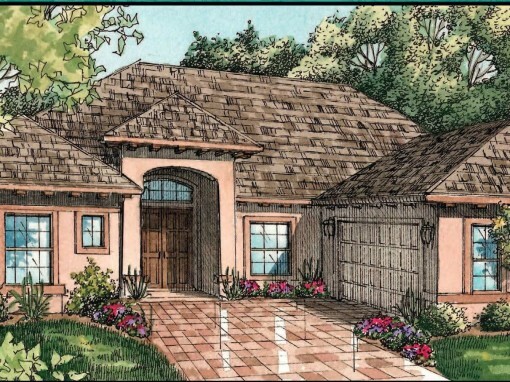 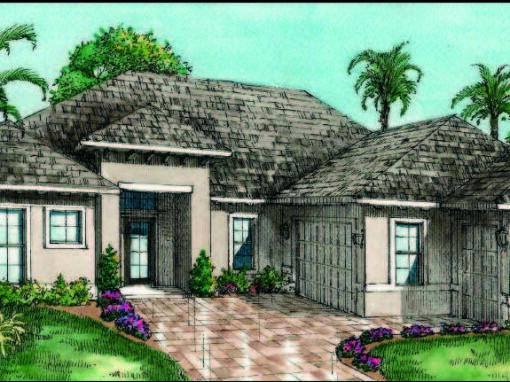 And Harbor Hills offers some of the finest luxury homes in Central Florida, now from $259,900. 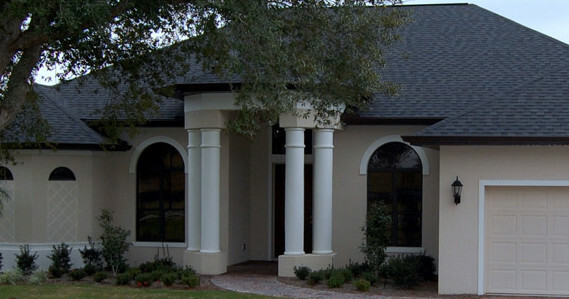 You will work with a team of construction and design professionals to build the home of your dreams. 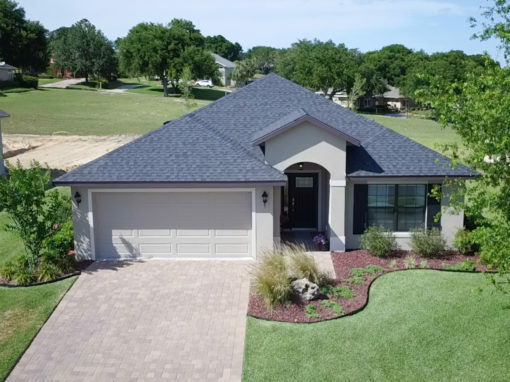 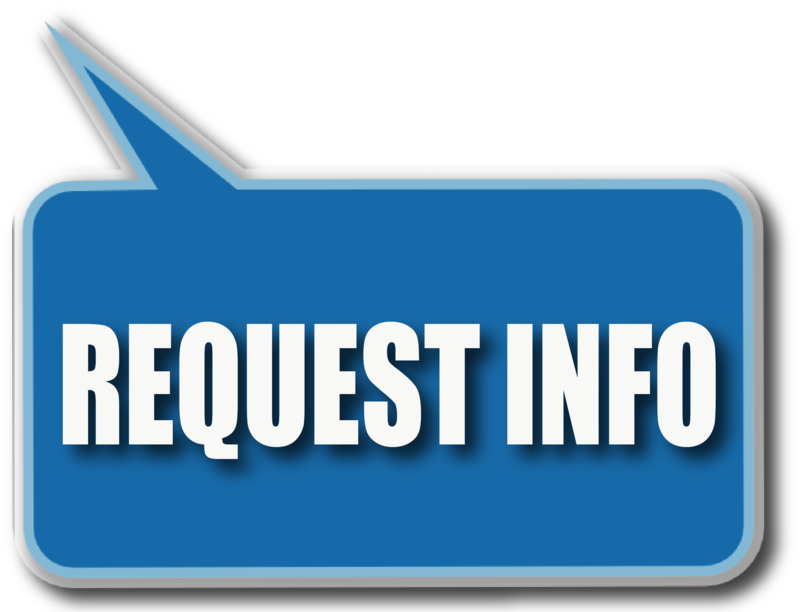 Whether you select one of our new golf course homes or bring your own design, we will make your home building experience an exciting and fulfilling endeavor. 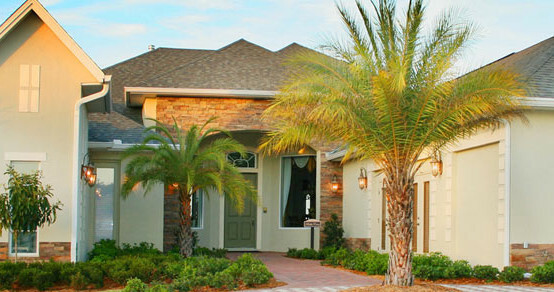 Within months, you can start enjoying the lifestyle found only in the finest Florida golf communities.